Don't tweet these on Twitter! Deciding the own style and times for tweeting would result in getting more friends and twitter followers. Active presence on Twitter would advance the skills related to social media, marketing and technology as it has been effectively used by the people for business marketing, career and personal purposes. With twitter, it is possible to get associates of same interest to build the business or relationships. Tweeting, retweeting, favorite the tweets, sending direct messages to other users are some of the activities which can be performed with twitter. Hash symbol # followed by a word indicates the significant topic and following the trendy topic & hashtags would let the user to expand their knowledge in their preferred areas. Executives, teachers, celebrities and internet marketers are using twitter as it is a practical way to find new clients or to maintain the existing ones. 1. Corporate owners can promote their business. 2. Public can get search results for timely news. 3. Blog founders can increase traffic to their blog/blogs. 4. People can build social communication. 5. Individuals can build their brand. These are main uses of twitter which constructing its popularity next to Facebook. As I am a blogger, I stay active on twitter to promote my blog posts and guest posts, tweet my favorites and to acquire new followers. There I came across many inappropriate tweets which were meaningless and useless for the readers. So I decided to compose a blog post which insists the things not to be tweeted by the users. It is imperative that the twitter users should remember and avoid following certain things to maintain the prominence of Twitter. So I’ve decided to compose a blog post which insists the things not to be tweeted by the users. It is imperative that the twitter users should remember and avoid the following certain things to maintain the prominence of Twitter. Love messages for your beloved person and the content free statement like hi, hello, good morning should not tweeted on twitter as your followers might annoyed with it or would not be interested in reading these personal and useless information. Fun writing tweets related to national security like “bomb in the train , hijackers are in the plane“ etc. must be avoided as it is easy to track the IP address and would arrest under charges of suspected terrorism. Tweeting the hate messages linked to the religious groups or employer should be evaded as it would provoke the anger of the people connected to it. Also tweeting the disgust messages would ruin the character of the twitter user. People always need the positive views and would attract more easily to it than the negative thoughts. 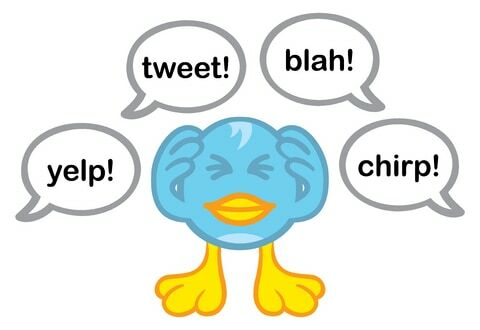 So to make the twitter more valuable, it is vital to avoid tweeting the negative thoughts. Personal details of anyone like address, phone number, credit card details and bank details should not be tweeted on twitter as it would be considered as the violation of privacy and lead to account suspension. Twitter is a great place to establish the reputation of the user. It is not good to mix up the business stuffs and personal materials with a single twitter account. I came across many users of twitter who are blending all the things in their twitter account which makes the purpose of the twitter meaningless. Tweeting the interesting links, stimulating questions, humorous posts, and current affairs would shape the twitter more valuable in the online world. What you used to tweet with your twitter account? Share your views about this post and your twitter experience with me! 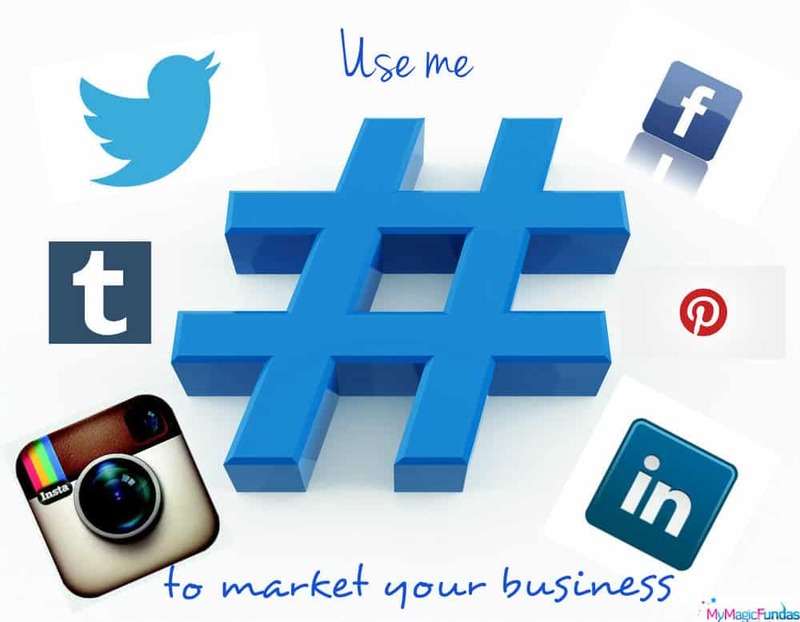 Do You Use Popular Hashtags To Market Your Business On Social Media? 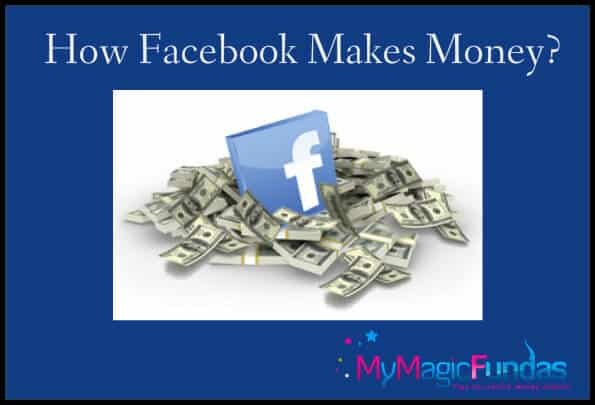 How Does Facebook Make Money From New Resources? Some tweets are best left, well, not being tweeted 😉 You covered some key ones here. Spare the negativity to attract a positive, supportive and inspiring group of followers. Works for me. I saw many inappropriate tweets while tweeting and this pushed me to write this post. You have mentioned some good points here. Even though it can vary depending on the purpose for which the account is used. Like if an account is used completely for personal reason in order to keep contact with friends and relatives, then I guess “hi hello” is okay. One very important thing that you mentioned is not mixing up a personal account with a business account. Many people make this mistake. Yeah, agreeing your views, if the twitter account is created only for personal purpose, then it is ok. But blending all the stuffs together would annoy the twitter followers. Nice sharing about twitter but I suggest you write an article or tutorial about how to use twitter, because as a newbie I dont no how to post my blog post on twitter or drive traffic from twitter. Sure, I’ll present a good and simple tutorial soon to use Twitter in my simple style for my readers! Agreed with your points! Yes, sometimes I used to come across with annoying tweets. Informative post, keep it up! A nice message! 1st step/thing is also happening in the Facebook. Sometimes its irritating! Its nice to hear that you’ve came across the irritating tweets like me. Yeah, this made me to write this post for the twitter users to maintain the prominence of Twitter. People logging in to social networking sites must observe some restraint and use their common sense. The basic rules you just mentioned above hold true for Facebook, G+ and pinterest, etc as well. Yes, you are right! Not to do things which I’ve listed here is applicable for all social networking users to maintain its status. I remember someone was arrested for misusing twitter and many lives were saved by using twitter. Twitter is a powerful tool which should be used properly by its users to get its benefits. Yeah, twitter is an awesome tool for the online businesses and internet marketers. Most of them are using it effectively to develop their business, but some people misusing it without knowing its value. Twitter abuse has lead to problems for some people, and this blog post has really covered quite a good ground for things that shouldn’t be tweeted. Thanks for the enlightenment. Its good to get your opinions on Twitter, thanks for your useful reply! I just started unleashing the full potential of tweeter. Twitter is one incredible place to promote your blog. Its nice to read your thoughts related to twitter, keep coming here to leave your good replies! to join my group on Twitter. Yes, using hash-tags before keywords is important in Twitter to get high SERP and to get minded followers. Nice explained. All are using using twitter to share their message. But here you gave a simple and brief explanation about, how to use twitter. Worth-able information. Yeah, people are blending their personal and business messages which is really annoying. I wrote this post just to alert the twitter users to maintain its status. I like twitter now a lot. I like those ‘don’ts’ of twitter you enlisted. 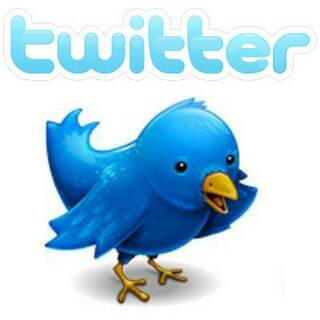 Twitter is not for fun the synonymous of micro blogging is the source of many news around the world. Using 140 words in a tweet is really an interesting. Since i am newbie in twitter but I don’t follow them who love to write love message and personal things. Tweet those things which will be beneficial to other not you. Thanks for sharing your point of views linked to twitter. If it is used properly and efficiently, it is likely to get its real benefits. Well to be frank I am not so active on TWITTER because I find it a bit complicated. But, but. but his post of yours which have driven me to the complete scenario about twitter from the basics has left me with all the answers of my questions. Nothing to feel like complication n all Charmie. If you continue to use twitter, you’ll find it comfort and receive its benefits. Yeah, your are right Marilyn! Love and personal messages can be send through direct messages rather than tweeting. Twitter in all rounder for your reputation and for your business reputation. I got a lot of exposure after joining twitter. Yeah, to maintain the status of the twitter, everyone should know the unnecessary stuffs not to be tweeted. Thanks for coming here, keep doing it. Agree. I just love the flow of your posts. As a newbie i made blunder mistakes while tweeting and re-tweeting. I made this post just to alert the twitter users to avoid the certain stuffs not to be tweeted with it as I came across many meaningless tweets. Twitter is a prominent social networking website and so it is imperative that its status should be maintained well. Glad my post made you to realize your mistake, its ok! Even you’re a newbie, I suggest you to tweet the useful data for your followers. Very infomative points , i as a newbie made many mistakes on twitter. Happy that you found my post informative. Stay tuned here to read the magical posts. Nirmala, Even I am very glad to see such informative article. Social Media can be a boon for any blogger if used properly. Thanks for commenting by sharing your social media views Yogita. Avoiding the negative when you are trying to build a positive reputation should be avoided on twitter. Yup, fusing with hast tags, we can reach out to the world itself. Twitter seems to have brown all limits. Well explained Very informative points . Your point are good and i also going to follow some points to improve my Twitter account . Thanks for sharing .